Your Toxicologist. Your Trusted Testing Partner. Your Trusted In Vitro Toxicity Testing Partner. 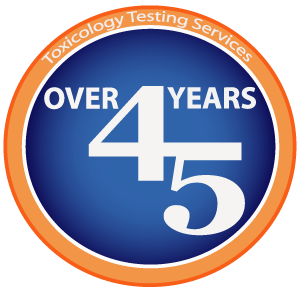 Call for Quote or for more information about your in vitro toxicity testing needs:US 1-215-536-4110 Or Contact MB. In vitro & in vivo biological compatibility/safety evaluations are conducted on biomaterials, medical devices, and related products to identify potential risks for the use of a device in humans. Biocompatibility testing ranges from the screening of new materials to product release testing, audit testing, and pre-market safety evaluations to meet current FDA guidance and ISO 10993 standards. MB offers GLP Toxicity Testing for pesticides and chemicals. Corrositex® is a registered trademark of In Vitro International and used with permission. TOXNotes are technical papers written by our team of Toxicologists on assays, procedures and strategies developed at MB Research Labs. TOXNotes highlight innovations in Alternatives to Animal Testing, and Novel advancements in Toxicological techniques. Want to keep up on the Latest?